Half of the Austin populace it seemed was walking around our local downtown lake with me today in the glorious sunshine. 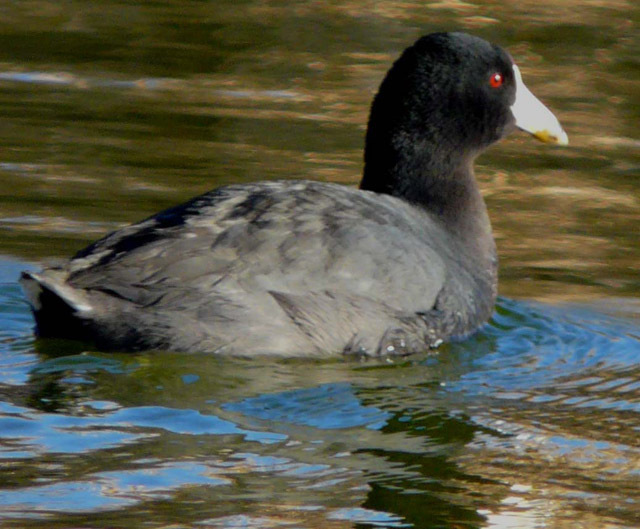 My attention was drawn to the American Coot who populates these waters in great numbers. Sitting on a rock wall I watched as many of the coots were drawn to a nearby human bread throwing frenzy where a meal was had quite easily. Yet right in front of me there were others that would disappear and speed down towards the bottom of the clear watered lake. Up they would pop with a tasty morsel of plant life ripe with fresh green growth to munch on, and I am certain tiny creatures clinging to that growth. 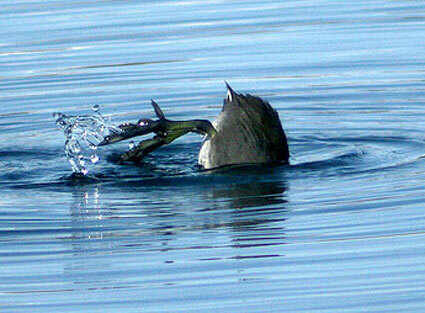 Sometimes it takes a dive deeper down to harvest the best of life’s offerings. How about you – are you diving deep or staying on the surface of your own life? Gaye Abbott passionately enjoying the deep dive….